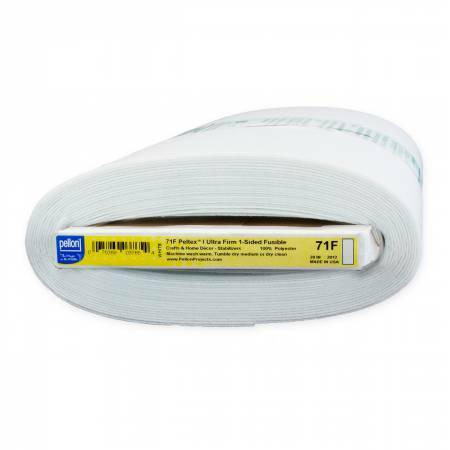 Peltex Single Sided Fusible Stabilizer Pellon 20in wide. 100% polyester. Heavy weight stabilizer used for crafts and bowls that is single sided fusible.